The general knowledge that moving to London is a daunting task, perhaps it would be one of the most difficult things you will ever have to do is no lie. 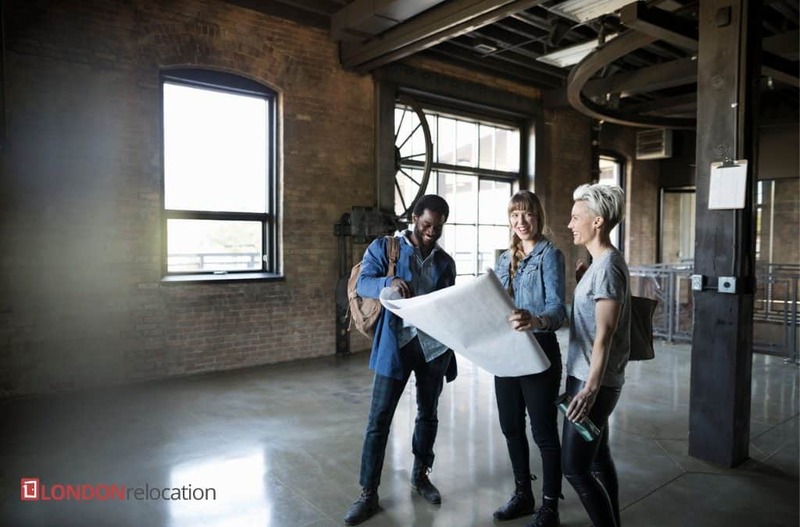 Relocating to anywhere can be hectic but none can be up to par when it comes to moving to London, maybe moving to London from NYC, relocating to London from India or moving to London from Australia. There are just enough hurdles that you have to cross before you can finally let out a sigh of relief to begin enjoying your time in London. Most of these things that you will need to do will not only steal your time, energy and money, it would also have cheated you having that amazing London experience that you should have gotten within your first few days to weeks of arrival. Searching and getting an apartment to reside in London would be the hardest thing you would do when you get to London and it would continue to be a pain as long as you need to move to a new apartment. Apartments are never available for too long in London and you need to be prompt in responding and ready to pay for them when they come along. Having money to pay for your apartment is one thing, finding an apartment, a good one in a good location is another. A good location would factor the cost of transportation to the city where your work is, the crime rate of the area as well as its developmental ability or status. Once you’re in London, to rent an apartment, there are certain documents that will be required of you, and most times when you go out all alone to fight your rental battle, most landlords and lease agents take advantage of that situation. A new face in town who doesn’t know how things work is always an easy prey for anyone most especially for lease agents and landlords who are looking to dispose apartments as quickly as possible. A relocation company or a relocation agent is an agency or a consultant that gives you advice and sometimes go further to assisting you with your move into a different place depending on the service package you have chosen. What a London relocation guide or agent does for you is to make your move into London as smooth as you can have it. It is advisable to have contacted a relocation agency at least two months before your move so that plans can begin to be put in place to receive you. A relocation company will handle most of your rental issues if you’ve employed them to do this for you. You won’t have to see any lease agent or talk to any landlord to get your apartment. You won’t have to worry about rental apartments in Wimbledon, if they are the best or if the ones rental apartments in Primrose hill are the best. Relocation services provided will also ensure that finding a flat in London for you won’t drain you of your savings or income on transportation. There are quite a number of relocation companies in London and UK but only a few stand out with amazing customer service and superb service delivery. Amongst them is London Relocation Services, an award-winning customer-focused relocation agent in London.